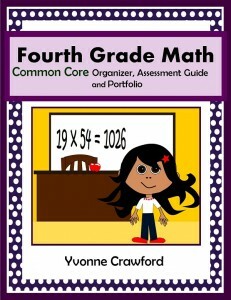 The Common Core Math Organizer, Assessment Guide and Portfolio is a large packet containing a variety of different dividers, checklists, posters, badges and other tools to help teachers bring instruction of the Common Core State Standards for Mathematics to their classrooms. Packets are available for kindergarten through to the sixth grade. These sets have been some of our best sellers on our Teachers Pay Teachers and Teachers Notebook stores; a Literacy and Writing package for the English Language Arts & Literacy standards per grade level is also available at those locations. 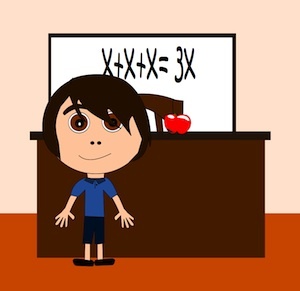 Bringing the Common Core into your classroom can be overwhelming… if you have any questions about the material included in these packets, please don’t hesitate to leave a comment and ask! We’d be glad to help. 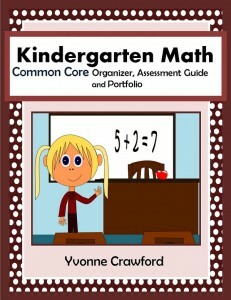 Tools and assessments for all Common Core state standards for kindergarten mathematics are covered in this package. 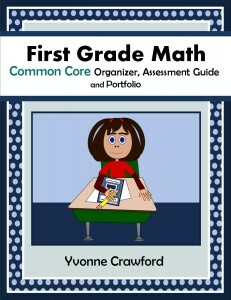 Tools and assessments for all Common Core state standards for first grade mathematics are covered in this package. 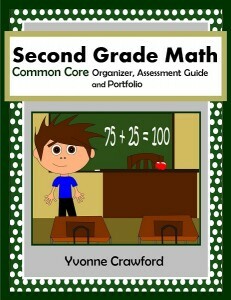 Tools and assessments for all Common Core state standards for second grade mathematics are covered in this package. 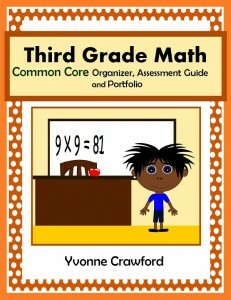 Tools and assessments for all Common Core state standards for third grade mathematics are covered in this package. 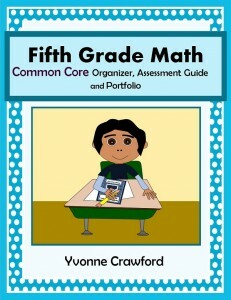 Tools and assessments for all Common Core state standards for fourth grade mathematics are covered in this package. Tools and assessments for all Common Core state standards for fifth grade mathematics are covered in this package. 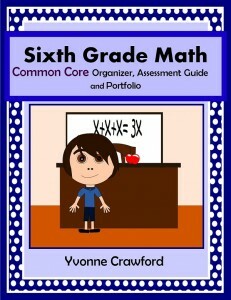 Tools and assessments for all Common Core state standards for sixth grade mathematics are covered in this package. Best of luck with your teaching, and with your adaptation of the CCSS!